Download the original firmware for Huawei Ascend G610-u20. 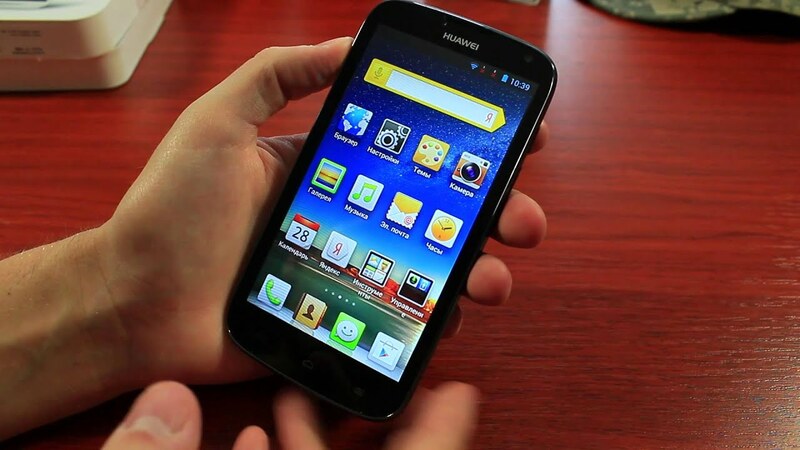 This Huawei Ascend G610-u20 firmware is based on Android 4.2. You can flash firmware with flash tools like smartphone flash tool and mtk flash tool. Below is the Google drive direct link to download Huawei Ascend G610-u20 firmware, flash tool. Downlad and extract firmware on your computer. After extracting you will find the firmware, driver and instruction manual. Follow the instruction manual to flash the firmware on your Huawei Ascend G610-u20. 0 Comment "Download Huawei Ascend G610-u20 Firmware"